By Mustaza Mustafa in Social Media. Updated on November 12, 2017 . Pinterest is made with two social features that make sure all content will go viral: comments and pins. But if you are not in a socializing mood, hiding the comments section on Pinterest may make things more interesting for you. 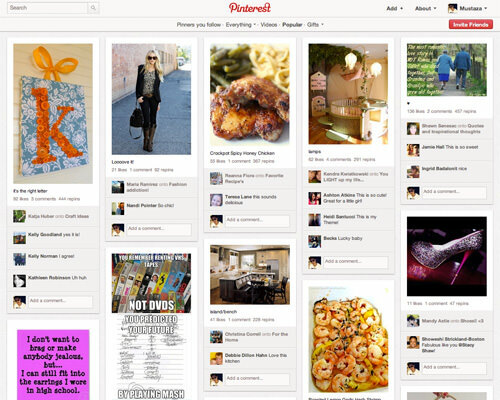 For one thing, you can focus on browsing pins on Pinterest and skip what’s not necessary (at least at the moment). There isn’t the option to hide comments on Pinterest yet, but knowing this, we are going to show you how you can hide comments on Pinterest with Toggle Pinterest Comments, a bookmark toggle button that will hide all comments for a cleaner browsing experience. Toggle here means that you can switch the comments section to show or hide. To start hiding Pinterest comments, go to the Toggle Pinterest Comments bookmark page and drag the link to your browser’s bookmark bar. 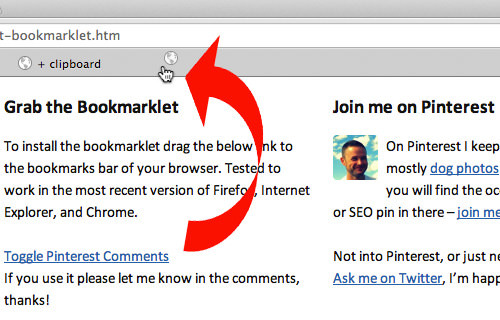 Alternatively, you can drag the bookmarklet below to your browser’s bookmark bar. 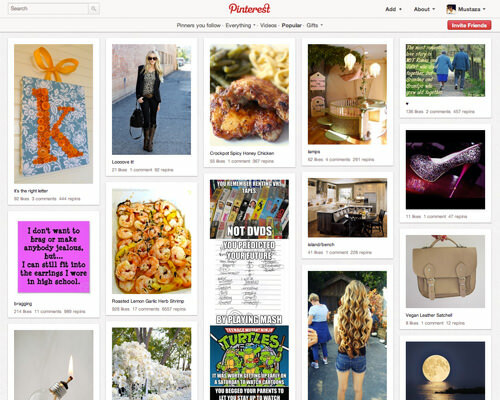 When the toggle bookmarklet is added to your bookmark bar, open your Pinterest page. You will see this. Should you want to read the comments again, simply toggle the bookmarklet button again. Now with Toggle Pinterest Comments, its possible to browse Pinterest in a simplified and cleaner way without those distracting comments.